Titanium dioxide (TiO2) possesses a number of attractive properties, among which are its high refractiveness, high dielectric constant, semiconductor properties and chemical stability. Compact TiO2 thin films deposited on conducting glass are used in new types of solar cells: liquid and solid dye-sensitized photoelectrochemical solar cells, as well as in solar cells with extremely thin organic or inorganic absorbers. 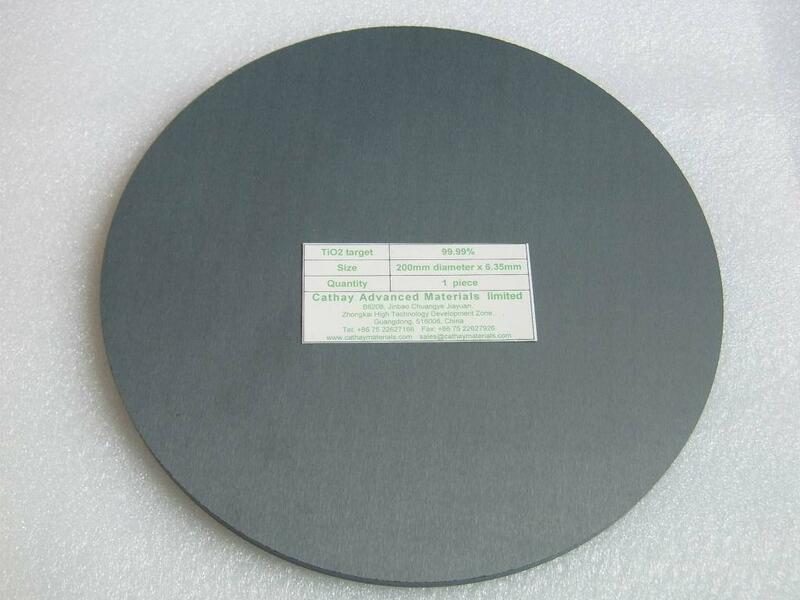 These thin films are also of interest for application in the photo-oxidation of water, photocatalysis, electrochromic & photochromic devices (photothermal effet), etc.